Of all the places I’ve been, I’ve always loved Miami! In July 2010, I returned to Miami for Mercedes-Benz Fashion Week Swim 2011. Everything from the beautiful scenery, gorgeous people, unforgettable food, the summer heat, the nightlife, the music, and most especially the fashion was an inspiration. 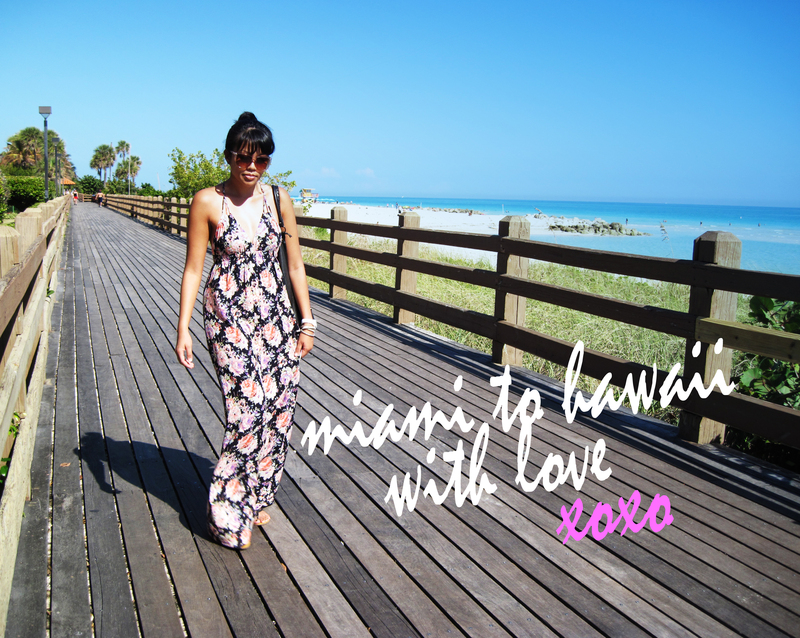 It became my passion to bring South Beach’s vibrancy, energy, fun and fashion sense to Hawaii and eventually the World. Named after South Beach’s new shopping district, Collins & 8th was conceived with the hopes of exuding the same style and culture experienced in Miami through it’s clothing selections and store design. It’s also a personal reminder that everyday is a chance to look amazing and follow your bliss!